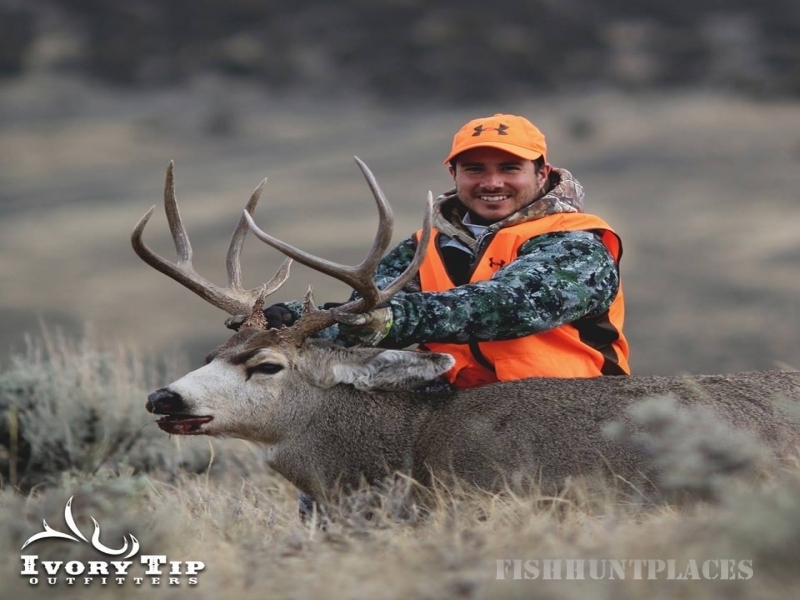 Ivory Tip Outfitters offers world class hunts all across New Mexico from the Gila in Southern NM to Northern NM. We are also the official outfitter for the Laguna Reservation which is over 1 Million acres. It is our goal to provide our clients with a hunt that fits their budget. Ron Chaffins has over 40 years combined experience. 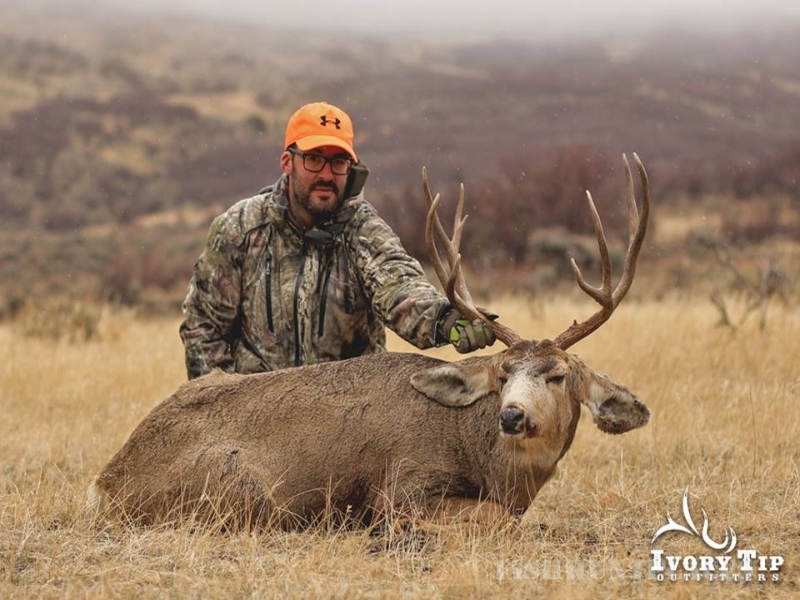 We hunt only private ranches/reservations so our clients aren’t competing with public land hunters. 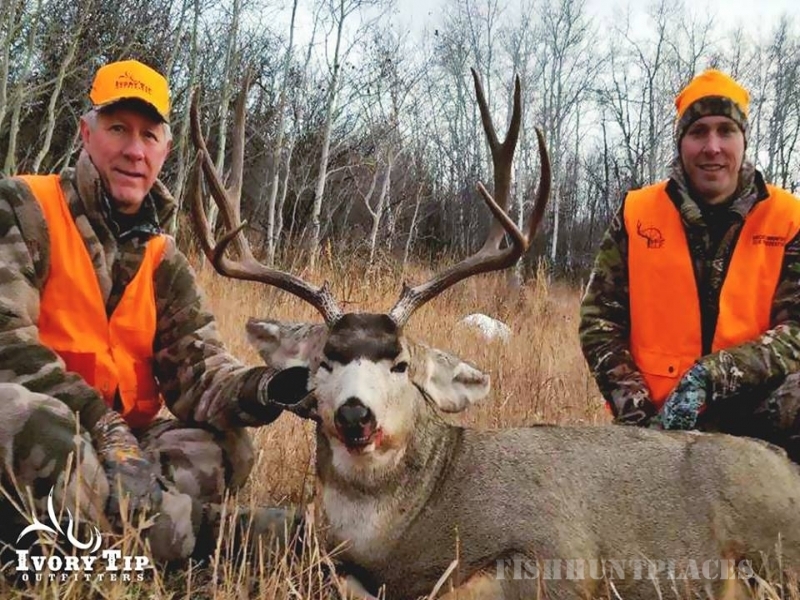 Our hunts are fair chase, so only mature animals are harvested. The terrain is mostly moderate on our ranches, which are covered by juniper and pinion pine mixed with grassy meadows. Some areas are steep and a little more extreme. 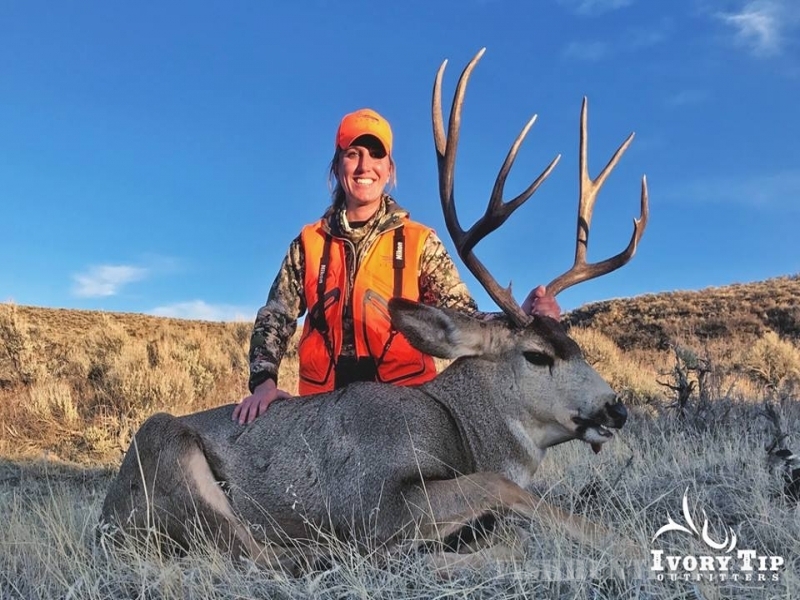 All of our ranches have plenty of road access to accommodate most hunters. 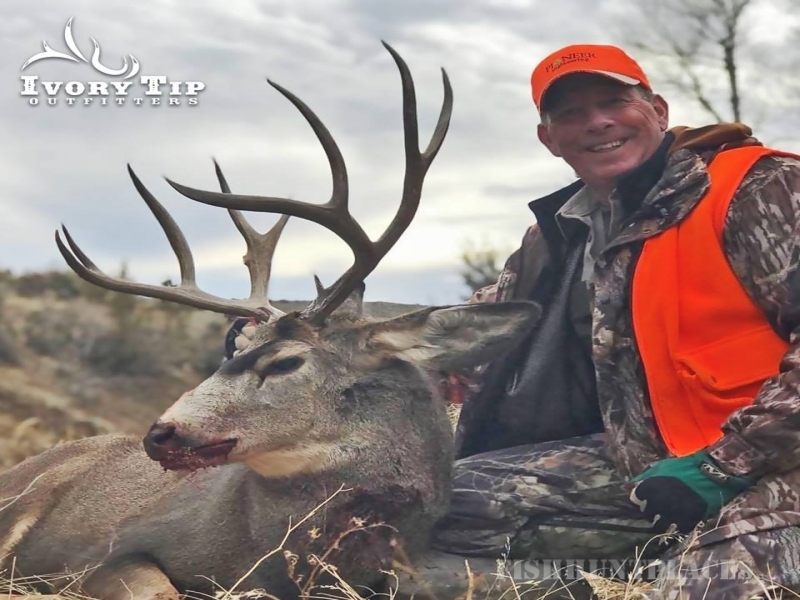 Ivory Tip outfitters is fully licensed and insured with the State of New Mexico and New Mexico Game and Fish. All of our guides are licensed and CPR certified. 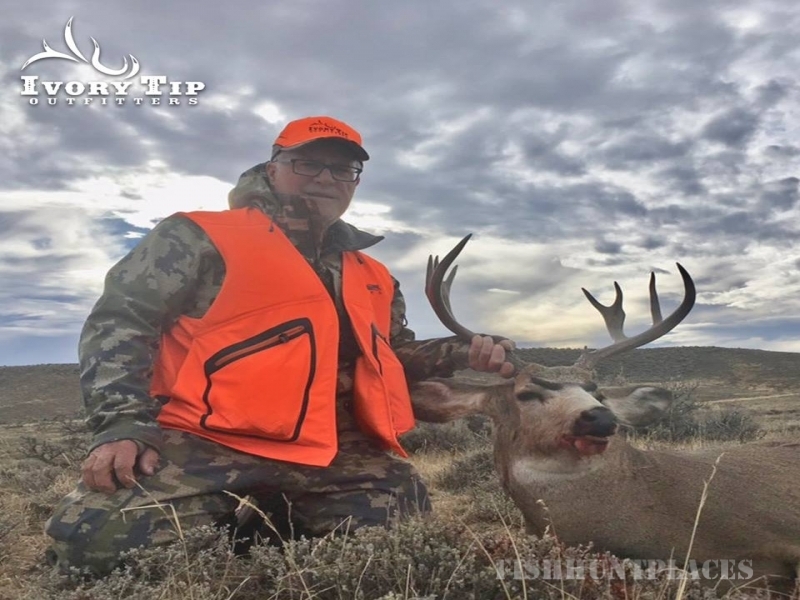 Once again our goal is for our clients to have a safe and enjoyable hunt that is an experience of a lifetime. 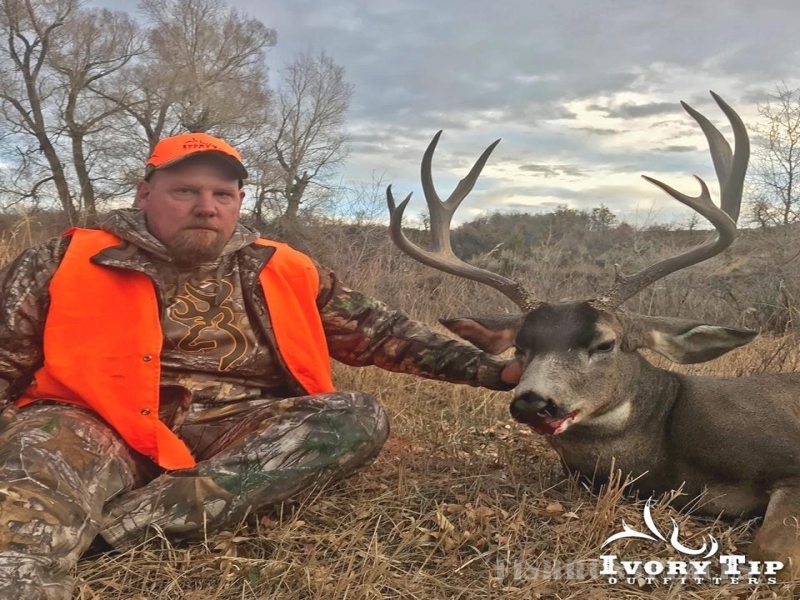 Join team Ivory Tip Outfitters today to put your dream hunt together!